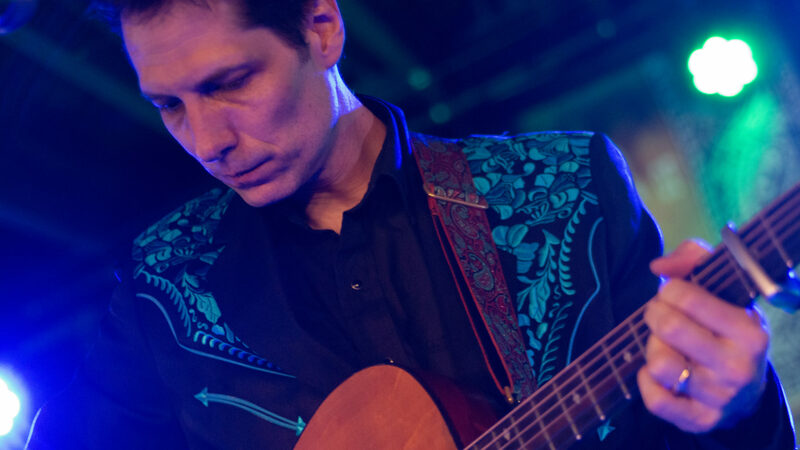 Home>News>This Thursday at the Hideout – Bob Dylan’s Birthday! 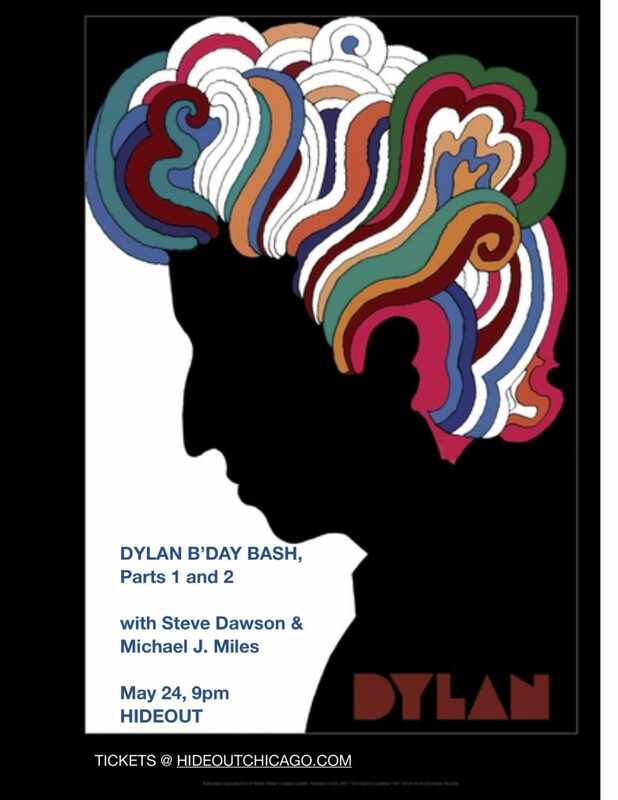 Michael Miles and I will play songs written by Bob Dylan, songs that influenced Dylan and songs that were influenced by Dylan, on the night of his 77th birthday. Come celebrate with us, won’t you? Next PostNext Article June Shows!